In this first ever couples edition, I chat with both Tim and Lindsay Tollefsen and David and Megan Roche…two extremely fast couples who will be at Cool this weekend. 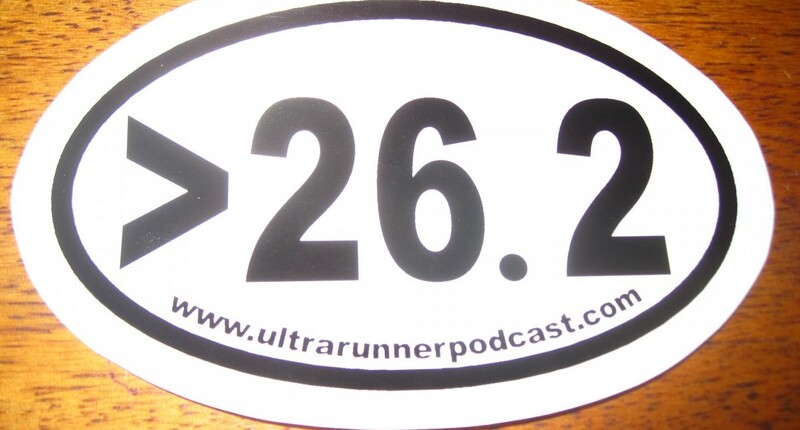 In the interviews, I learn about how nervous Lindsay is to run on the trails (this is her first 50k), and Tim talks about who’ll be up at the front of the fella’s race. David is DNSing due to an injury, but he’ll be there cheering Megan on. She’s only done a few ultras, but she’s got some serious leg speed and has a strong chance of winning the race. This is certainly her type of course. I ask both couples who’s better at grocery shopping, whether we should expect any super-fast kids soon, and of course, we have some beer (and, ahem, cider) talk. Eric and Tim. Pic by Nate Dunn. 6 Responses to "WayTooCool Preview Couples Edition: Tollefsons and Roches"
Loved all of the WTC previews! I kept an eye on USL today and having just listened to the interviews added to the excitement. Also, I feel like you’ve said that you jinx your race picks… but 5 on the podium and two course records from those you interviewed ain’t too shabby. ainsi que rapporté à nous quel professionnel fonctionne sans aucun problème.